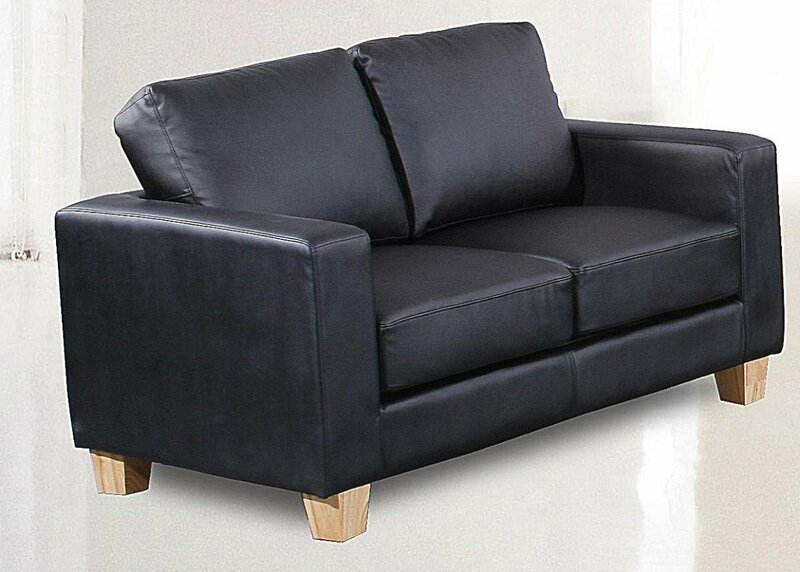 This beautiful 2 Seater Sofa is modern, bright and comfortable. 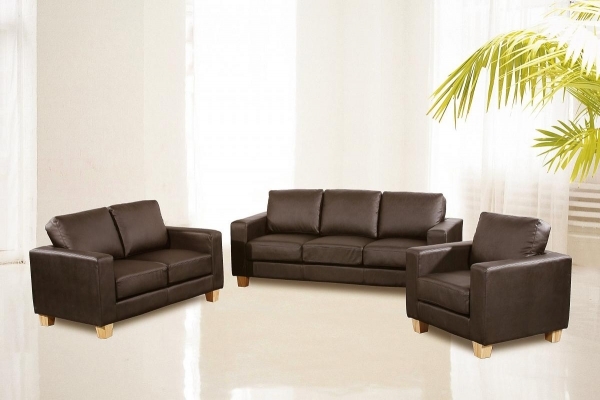 The clean, minimalist design would fit perfectly in any home wanting a touch of style and class. 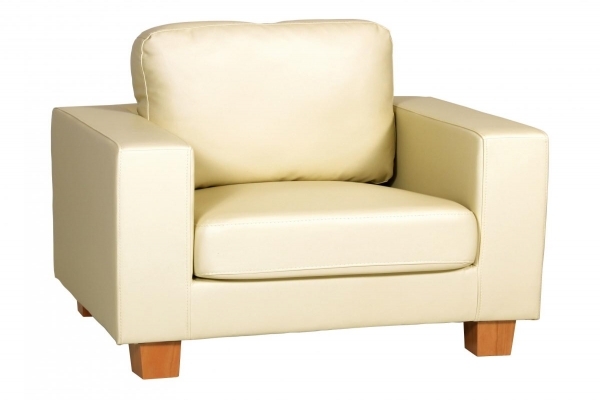 The PU Leather is soft and comfortable and the thick cushioning ensures a comfortable seat. The wooden legs add a touch of contrast to the design and add an extra touch of character. Available in multiple colours. Two Seater to share with another. Also available as a One- and Three-Seater design.